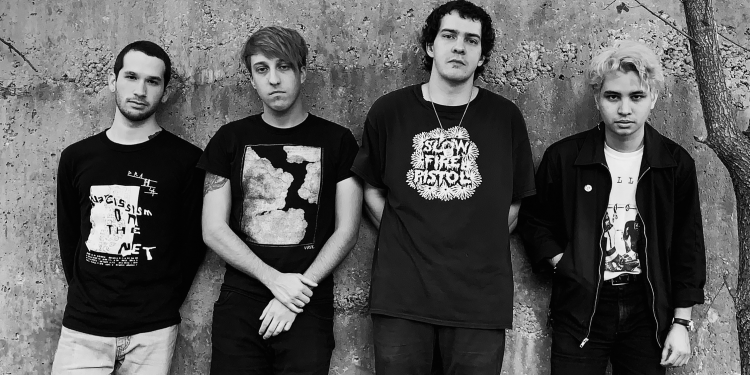 SIX Post Punk Bands You Need to Hear Right Now! 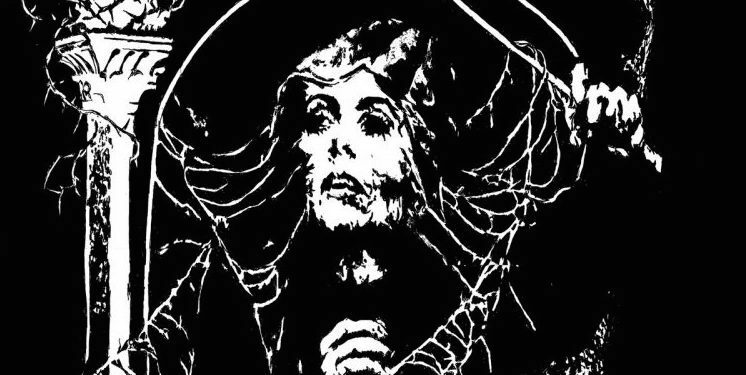 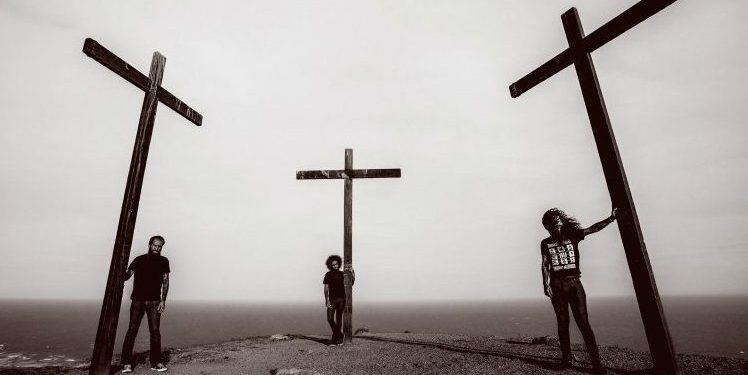 Listen to THE NAKED AND THE DEAD 1980’s seminal Deathrock! 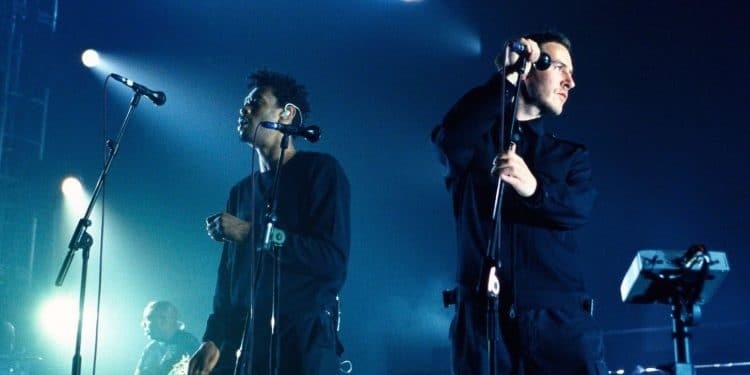 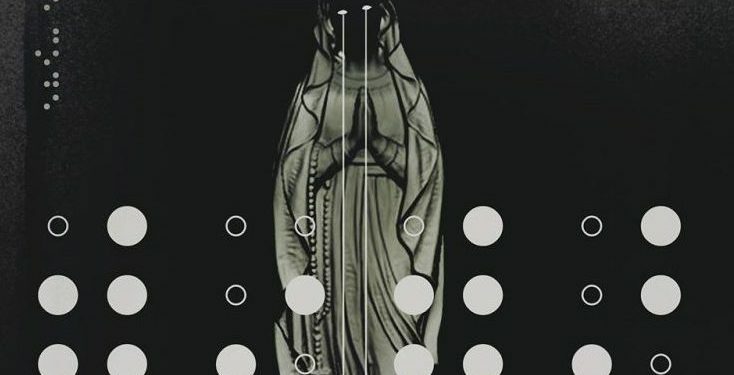 Witness this Epic MASSIVE ATTACK 2019 Full Set!